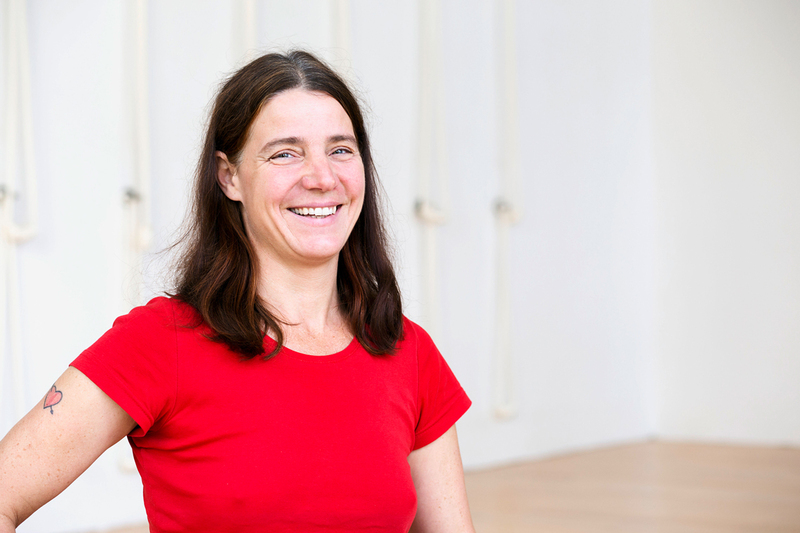 Originally from Hessen, Katja began her yoga studies twenty years ago in Mitte. In 2007 she enrolled in the teacher training, with the intent on passing on what she had learned. For ten years, Katja worked independently as an artisan, primarily with glass and ceramic mosaic. In addition to leading yoga classes, she also teaches German, history, and art at a secondary school in Neukölln.